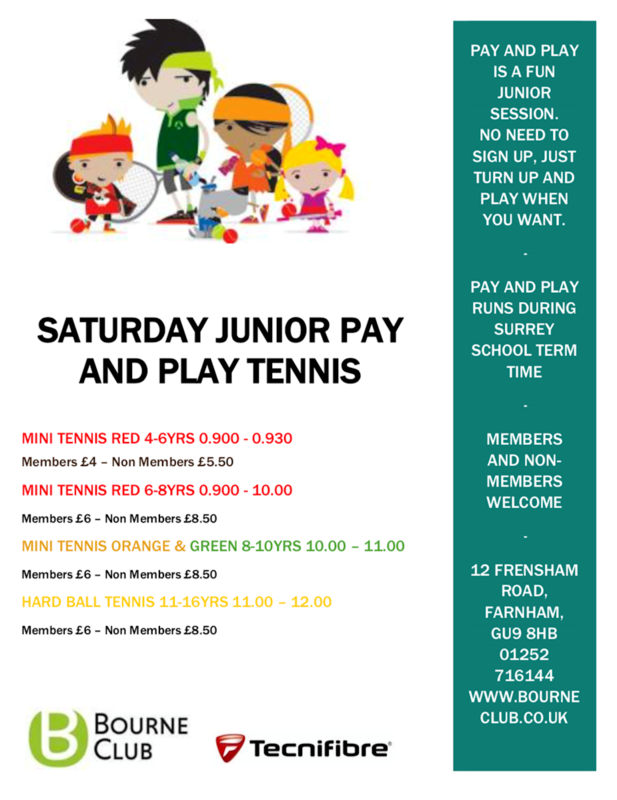 AFTennis was founded in December 2016 by the Head Coach of The Bourne Club Alex Fricker. 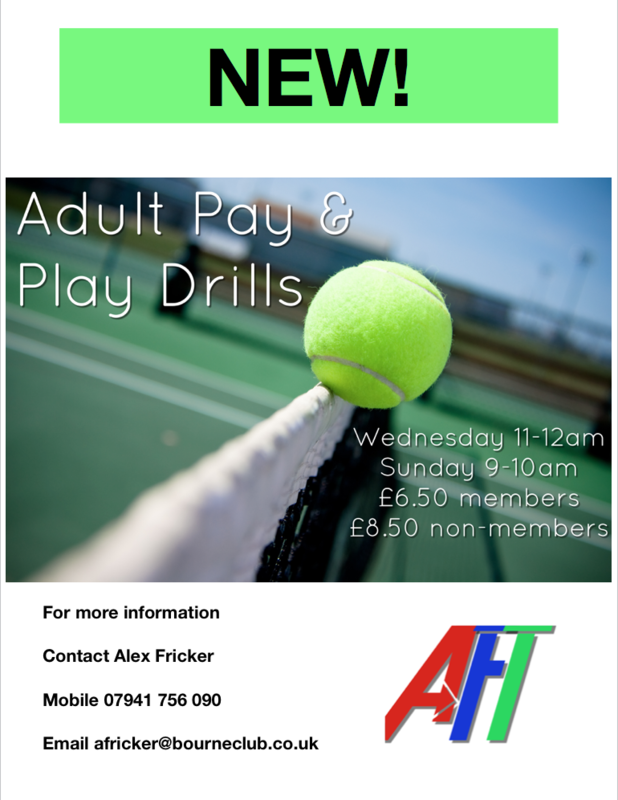 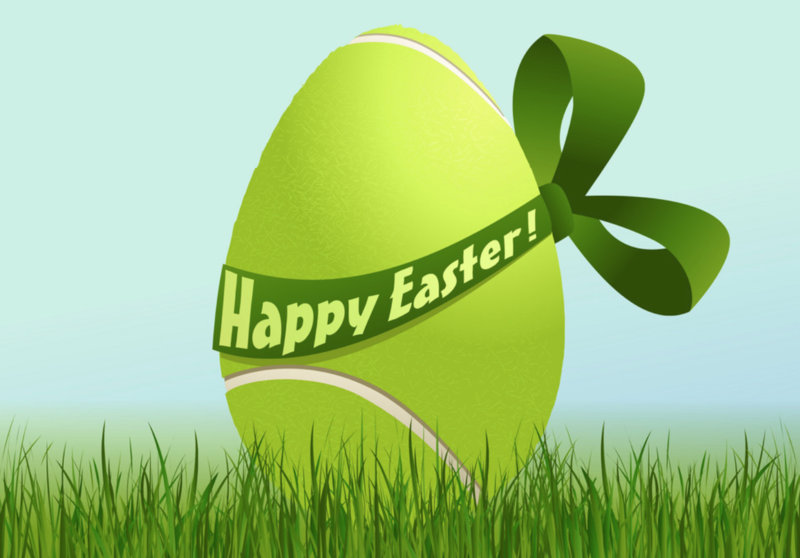 Alex Fricker is an LTA Level 4 accredited+ tennis coach and has worked in the Surrey/Hamphshire area for over 10 years. 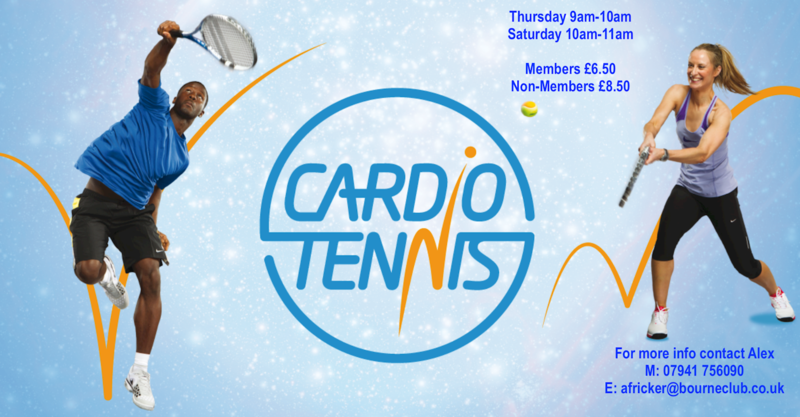 In this time he has worked with a number of County and National Juniors, but his real passion is simply seeing people enjoy learning and playing the wonderful game of tennis.